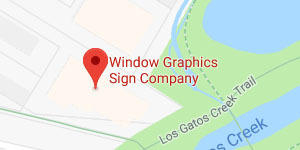 Window Graphics | Window Graphics Sign Co., Inc. Your windows are giant opportunities to let consumers know what awaits them inside. 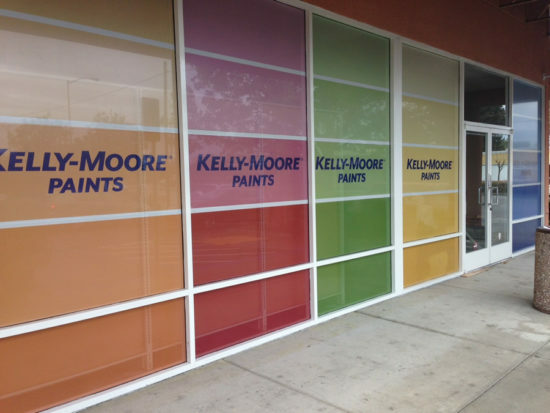 From simple service hours and contact information to full-color branding and photographic images let your window serve you as a big welcome sign to customers. Your options are endless and quite affordable. Our team of experts are glad to help you optimize this valuable marketing space. 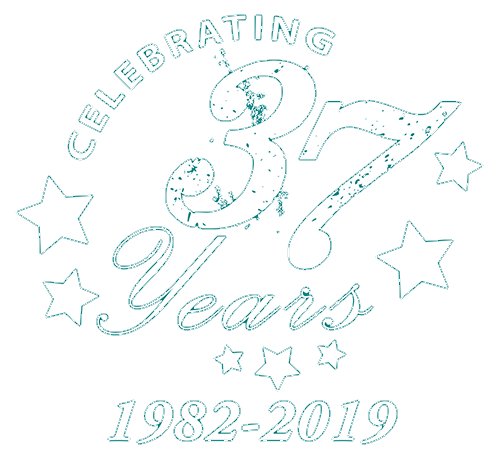 We manufacture all of our products in-house, ensuring our signs meet the high quality standards we set for our clients. Call today to get started on creating big-impact marketing graphics at a price you can afford.